“The European Parliament has backed controversial copyright laws critics say could change the nature of the net. The new rules include holding technology companies responsible for material posted without proper copyright permission. Many musicians and creators say the new rules will compensate artists fairly - but others say they will destroy user-generated content. The Copyright Directive was backed by 348 MEPs, with 278 against. [source BBC News]”. Article 13 detailed in the EU Copyright Directive states that services such as YouTube could be held responsible if their users upload copyright-protected movies and music. As a YouTuber myself, this is very concerning. Over the years I have had claims made against my own generated content by others and had to appeal the process. Under the old rules (governed by YouTube) I would have the opportunity to appeal such claims. My understanding of Article 13 is that if such a claim were made, it would be YouTube (or the platform you are posting to) responsibility to stop the content at the source to avoid liability. So, for repeat offenders their only recourse of action could be to stop that person uploading in the first place. Article 13 is a lot more complicated than what I have detailed above, but I do strongly feel that the finer details have been put together and will be pushed through by MEP’s that do not fully understand the repercussions for many content creators, spread across many different platforms. Whilst it might benefit some more traditional artists, who may see less copying and slight increases in royalties, it does not address fair use and how easy it would be for false claims to potentially arise. I do also think that how content is treated, will be determined by which country it is posted from. I also envisage that we will see restricted access to content depending upon your location. 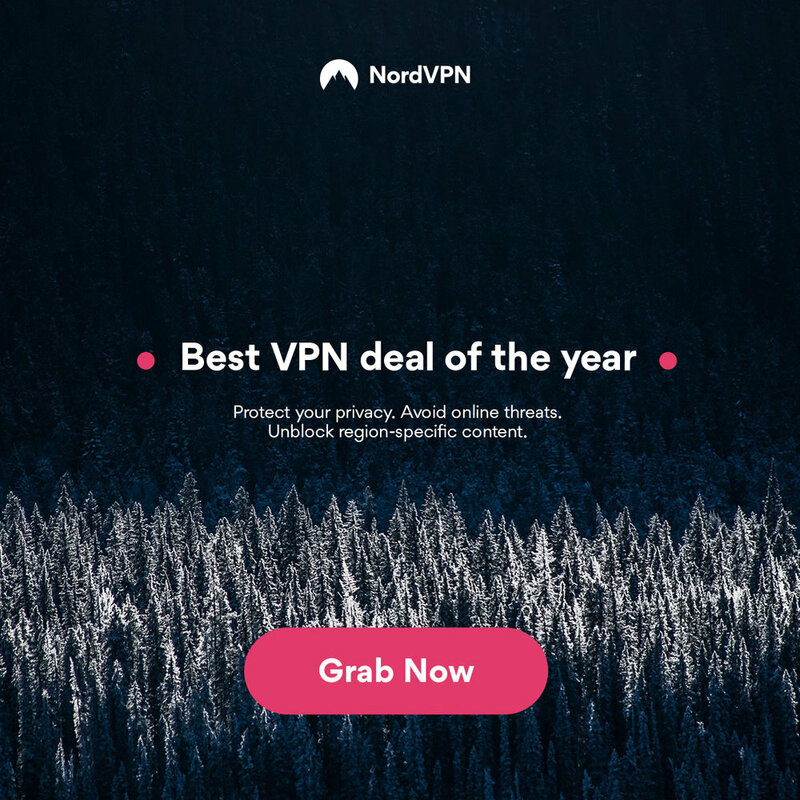 Although not directly related to Article 13, nor a solution, I have been using a VPN for many years to give me some extra online security and recently switched to NordVPN. Here’s where a VPN comes into play. It redirects your internet traffic through a specially configured VPN server, hiding your IP address and encrypting all the data that is sent or received. The encrypted data is essentially gibberish to anyone who intercepts it, making it impossible to read. “Various countries around the world restrict access to one type of online content or another. Social networks, games, chat apps – even Google itself is not beyond the reach of censorship. In addition, many academic institutions and workplaces enable firewalls to limit access to websites for various reasons. These range from seeking to increase productivity to restricting inappropriate content. 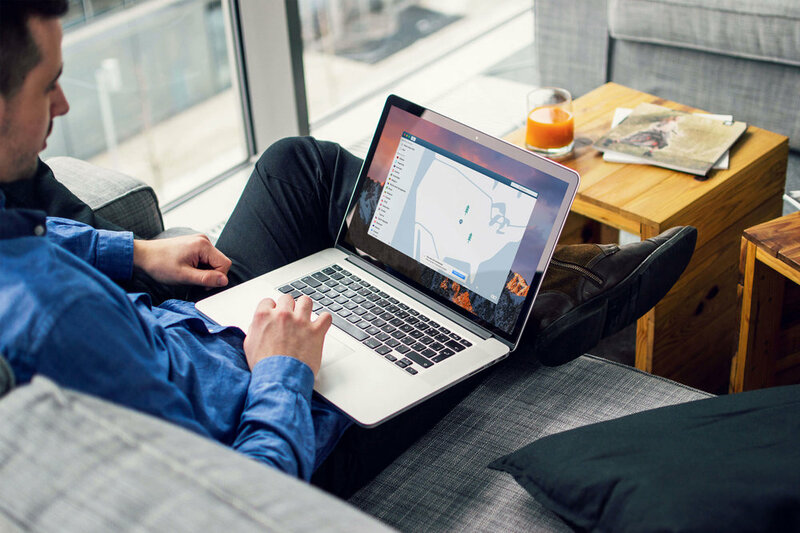 Using a VPN allows you to connect to remote VPN servers, making your IP address look like you are physically located somewhere else. This IP swap helps you access restricted websites and keeps your private information safe at the same time." It is a sad day for the internet and I hope that we are able to ride the storm. * Some links are affiliate links. Views expressed in this article are solely an opinion of the author.